For the first time ever recorded, Disney is bringing LGBTQ pride to one of its theme parks. The event will be called "Magical Pride" and is planned to be on June 1, 2019, at Disneyland Paris. It is reported that there will be a very own LGBTQ diversity parade, complete with photo opportunities and musical performances. 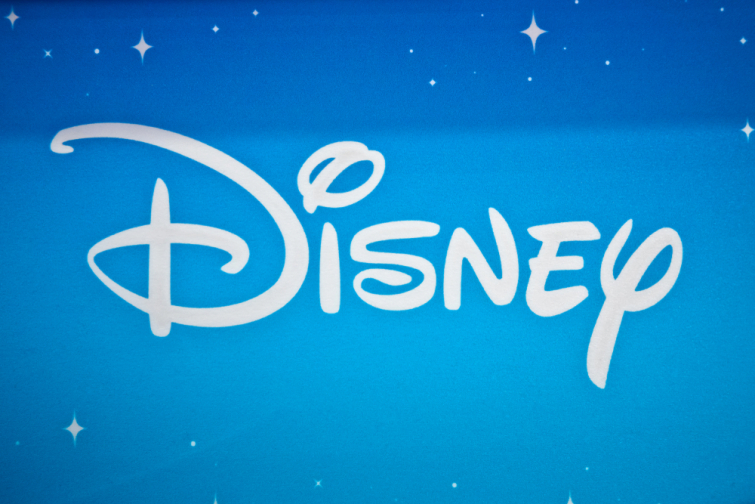 Disney has been incorporating its views on the LGBTQ issues, especially in its television shows and movies.